When an inventor attempts to get a patent for their invention, there are two different types of patents they can obtain. A design patent will protect an inventor’s design. An illustration of its specific external appearance must be provided. The other is a utility patent and requires a much more detailed drawings be submitted with the patent application. 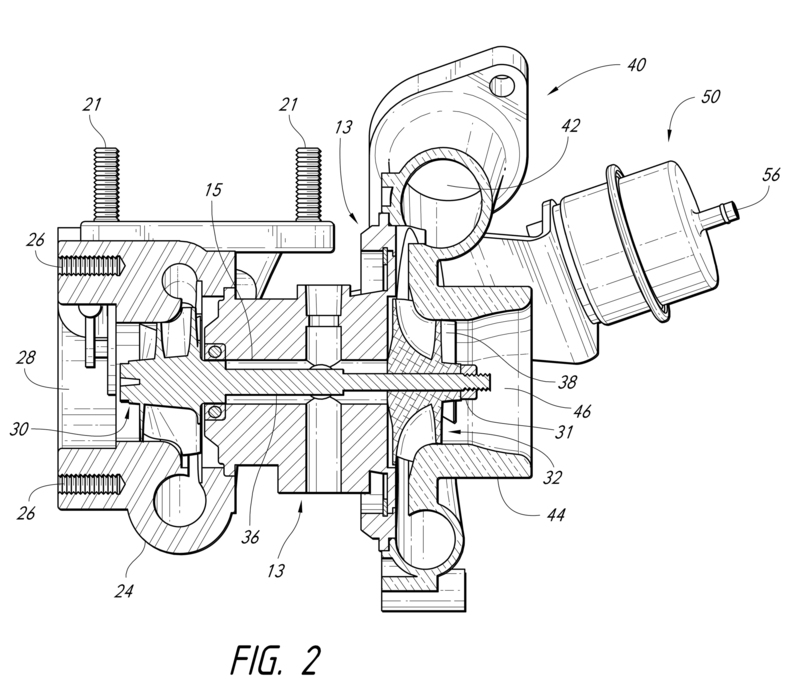 A utility patent is designed to protect an invention’s function and process. There are situations where people can obtain both a design and utility patent for a single invention. 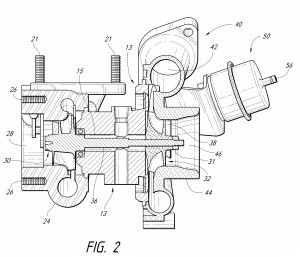 The purpose of utility patent drawings is to accurately depict the invention’s operational process, chemical compounds and more. Significant aspects of the invention should be shown in the utility patent drawing. It should show perspective, isometric and sectional views. Elevational, exploded and other views need to be shown if needed to best describe the invention. The US Patent Office requires the drawings for a utility patent be done in black ink. A color drawing can be submitted if a utility patent meets the requirements of the US Patent Office for color drawing patent submissions. A color drawing for a utility patent is usually not allowed with an electronic patent filing. The US Patent Office does requires the utility patent drawings be made on sheets of paper that are a specific size, type and within a specific margin. The lines used in the utility patent drawing should be dark and of equal thickness. The numbers and letters should also be drawn in this way. The drawings must properly represent the patent description. The paper used for a utility patent drawing must be white, flexible, non-shiny and durable. Each sheet of paper used for a patent drawing cannot have any folds, cracks or creases in it. Please contact us if you any questions regarding utility or design patent drawings. We can also help you find a reputable attorney to help you get your patent filed with the USPTO or internationally.